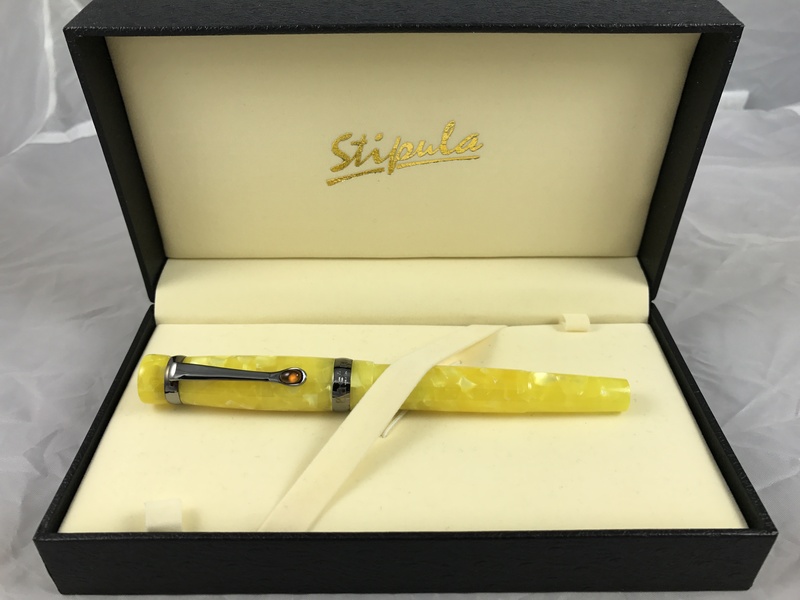 Just check out this nib and tell me you wouldn’t want to own one. The Limited Edition 90 tells the story of Davis’ accomplishments through the intricate engravings and the elaborate “skeletonized” pattern on the white gold cap and barrel, with every detail evoking the five major phases of the evolution of American Jazz led by Davis. The cap has a three-dimensional effect, with a red gold trumpet inlaid into the design. Under the Au750 white gold, the translucent blue resin recalls the color theme of one of Davis’ studio albums “Kind of Blue” regarded by many critics as his masterpiece. An engraving of a trumpet keys adorns the rhodium coated Au750 solid gold nib of the fountain pen. 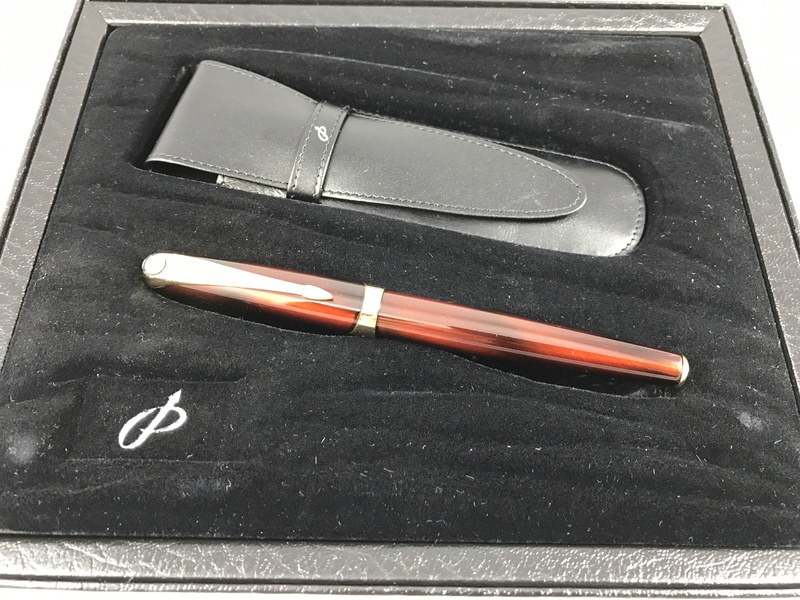 The famed Montblanc snowcap crowning the pen is crafted in mother-of-pearl. Previous PostWhy You Need a 3D Printer?Next PostNowhere to Go but Up?